Linda Kay Silva has found the winning combination for another action-packed adventure/romance: a smart and sassy heroine, an exotic rain forest setting, and a plot with more twists and turns than a coiled cobra. 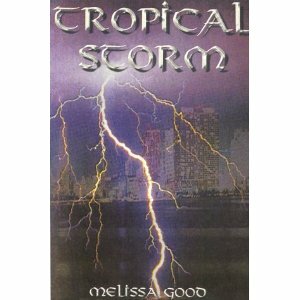 Megan has disappeared into the Costa Rican rain forest and it's up to Delta and Connie to find her. Out of their element, with few clues to go on, they must turn to old pals and new friends to guide them in this unfamiliar terrain filled with beauty and danger-deadly jungle beasts, Colombian drug runners, and vicious slavers. Can Delta and Connie reach Megan before it's too late? Will storm risk everything to save the woman she loves?